Download the new app on your smartphone today. At Waypoint Bank, we greet you with a smile, then roll up our sleeves to make things work for you. You’ll find everything you need in a bank, right here. Bank online or visit one of our many Colorado & Nebraska locations. 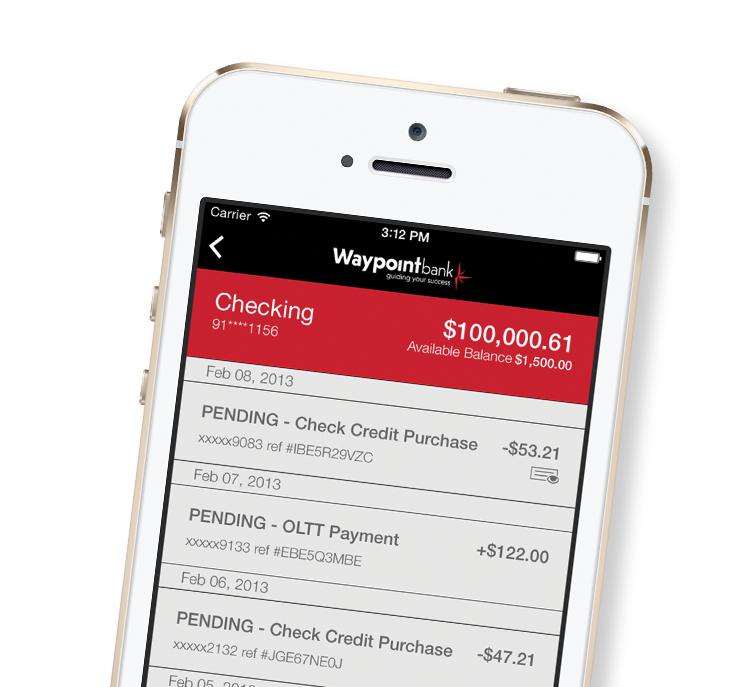 Waypoint Bank offers reliable and innovative banking services through people you know and trust. In simple terms, we give you the answers straight and stick to our word—in person and online. Being a family-owned bank with friendly, knowledgeable bankers who truly care for you and the community, gives us a competitive edge. 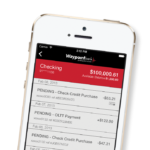 Let Waypoint be your guide to financial success. Check out our Banking Services. Are your deposits federally insured?